By deploying a custom UserProductSettings profile, you can enable or disable access to Vizit Pro & Essential for specific users and groups of users. This is different from Vizit DRM--the DRM feature redirects users and groups of users to prevent them from downloading/printing documents. 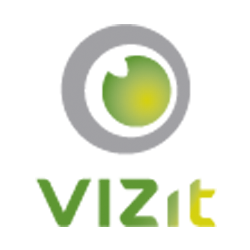 UserProductSettings allows you to govern which users can access Vizit, as by default Vizit is enabled on a farm-wide basis. The rest of this article will explain the details of how to write the specific code for enabling/disabling features for certain users. The following is an example IUserProductSettings implementation which causes users who are in the group "NoPro" to not have access to Vizit Pro. It also specifies that users in the group "EssentialOnly" do have access to Vizit Essential. This code is written in C# but you can also use VB.net if desired.